Think about the best teacher, leader, or boss you’ve ever worked with. Who was it? What was it that made them such a good leader? On the flip-side, think about that experience with someone who was a rather poor leader, teacher, or boss? What were the characteristics or behaviors that made it so? A few months ago, I was preparing to teach two separate groups of people two distinct lessons: during the day, a Godly Play session on “The Good Shepherd” for 3-6 year olds at my kids’ Montessori school and later that night, a Catechism class for adults on the Sacraments. What I thought were two different lessons turned out to be an opportunity to gain a deeper insight by looking at them together. The Good Shepherd story from Godly Play weaves several Scripture passages into one story, primarily from Psalm 23, John 10:1-16, and the Parable of the Lost Sheep (Matthew 18:12-14, Luke 15:1-7). The words and materials used to tell the story of the Good Shepherd are very intentional, but not identical to the translation we may be used to hearing at Mass or reading in the Bible. Therein, they communicate the underlying truth to children in a remarkable way. 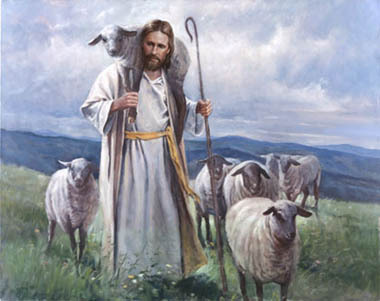 The Good Shepherd loves, cares for, and leads his sheep. He protects them and looks for them when they are lost. When the wolf comes, the ordinary shepherd runs away. But the Good Shepherd stands between the wolf and his sheep–and even gives his life for his sheep–so the sheep can go safely home. When the children–ages 3-6–first began discussing the story, I noticed that they kept talking about the Good Shepherd and the bad shepherd. Had I been listening alongside, I may have made the same mistake. But that’s the thing: the “wolf” is the bad guy in the story. It is the ordinary shepherd that Jesus distinguishes himself from. Later that night I taught my Catechism for Adults class, covering the chapter on Liturgy which sets the stage for talking about Sacraments; after all, every Sacrament occurs within a liturgy. It is not just the gestures and substance which make for the Sacrament; it is also the prayers we say and the Word of God we read in Scripture that makes it a real gift of God’s grace. The word liturgy comes from a Greek term meaning “public work or work done on behalf of the people.” Liturgy always referred to an organized community. A work, then, done by an individual or a group was a liturgy on behalf of the larger community. All the worshipers are expected to participate actively in each liturgy, for this is holy “work,” not entertainment or a spectator event. Every liturgical celebration is an action of Christ the High Priest and of his Mystical Body, which is the Church. It therefore requires the participation of the People of God in the work of God. United States Conference of Catholic Bishops (USCCB) (2012-04-02). 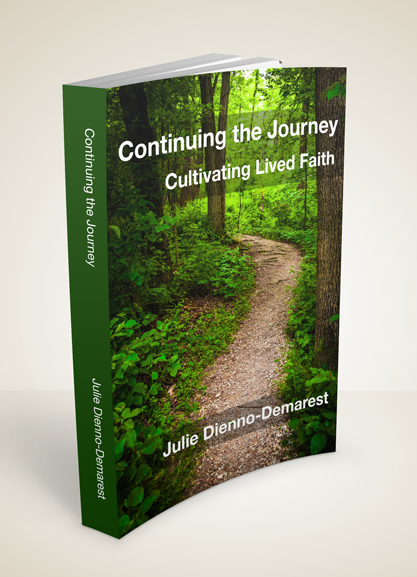 United States Catholic Catechism for Adults (Kindle Locations 2570-2574). United States Conference of Catholic Bishops (USCCB). Kindle Edition. When it comes to celebrating the Sacraments, one of the most basic questions that we need to answer is Who celebrates the liturgy. Unfortunately, we usually get the answer wrong by saying “the priest.” Who celebrates the liturgy? We all do. The entire Body of Christ. Liturgy is not private prayer, but public, requiring “full, conscious and active participation” of all faithful (CCC 1141, SC 14). 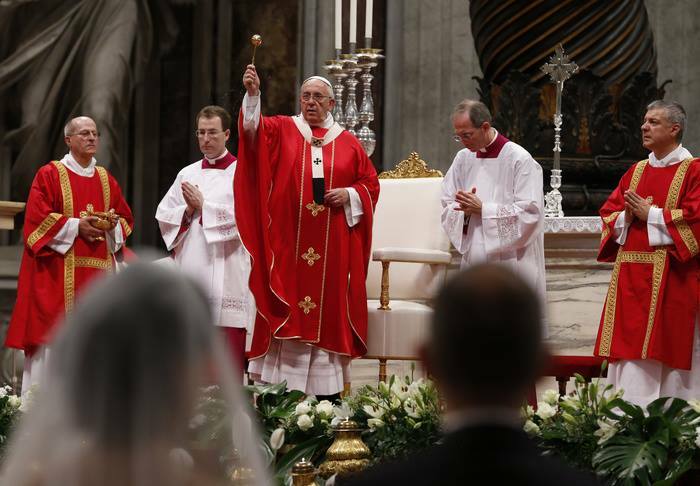 The idea that all of us are expected to participate actively in each liturgy, and that this is holy “work,” not entertainment or a spectator event is a vital understanding to bring to any study of both the Liturgy and the Sacraments. Too often, we approach Mass as a spectator sport. And it’s not. We judge the value of the liturgy by the quality of the homily and/or the music. And we miss the point. Moreover, when we translate that “spectator sport” mentality into the Sacraments, we set ourselves up to treat Sacramental grace like some sort of magic to befall instead of the gift of God’s grace that they are. A lot of these attitudes have to do with our expectations of leadership. Notice this list describes the “poor” leader. Not the “bad” leaders with malicious intent or “evil” dictators. Take it to the next step. Recall the description of the Good Shepherd; see how the list of characteristics of the Good Leader help flesh out the way in which Jesus as the Good Shepherd leads us. Now look at the description of the poor leader and notice how it reflects the ordinary shepherd. When it comes to our understanding of Liturgy and Sacraments, it is very important that we check in with our expectations: Do we expect the priest to micromanage our experience of Liturgy and Sacraments, making it happen for us? Or do we enter into the experience of Liturgy and Sacraments expecting the leadership of the Good Shepherd who empowers us to participate in receiving God’s grace? The Sacraments are not magical things that happen to us. Jesus is the Good Shepherd. He does not micromanage our experience of faith. He invites us to participate with him in the transforming power of God’s grace. Without God, we can’t. We need God’s grace. We cannot do it without God’s help. The Good Shepherd wants to lead you. But to really make it work, you’ve got to want it too.